Since the Hero of Time’s foray into the 3D realm, his trusty steed Epona has become an essential icon of the Zelda series. On her own, she may look like any other horse, but true fans understand the tight bond between her and Link. 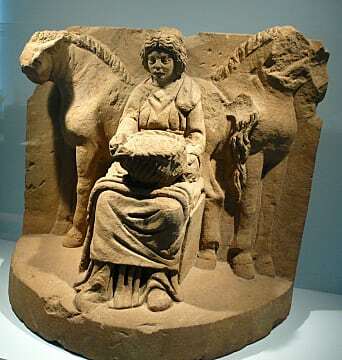 Named after the goddess of horses and fertility in Celtic mythology, Epona embodies more than the necessity for a companion,also serving as an integral character in Link's story. Epona is a strong, independent horse who doesn’t take well to listening to others. Link’s first encounter with her in Ocarina of Time shows an untamed steed who only listens to our hero after he learns Epona’s Song on the ocarina. 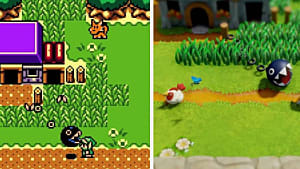 After Link’s seven year hibernation, our hero returns to Lon Lon Ranch where they first met, and the two reunite over the calming melody once more. 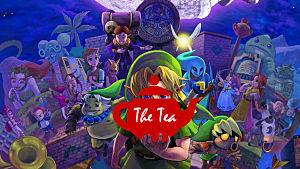 Ingo, the owner of the ranch, after having tried taming her to give to Ganondorf, is furious when she listens to Link. 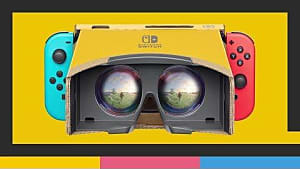 Ingo then loses a race to Link, and the heroic duo majestically retreats over a closed gate to continue their journey. 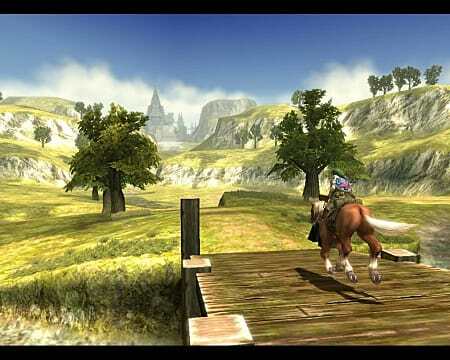 The addition of a rideable horse in Ocarina of Time changed the way Zelda games are played permanently. 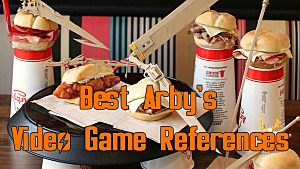 Having a companion gave players someone to lean on when they needed it, and paved the way for an unspoken relationship that would span over several games. 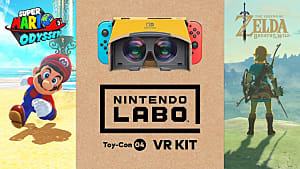 Epona may not speak to Link, but just like Agro in Shadow of the Colossus, there is a strong sense of mutual respect for the companion who is always ready to help in battle. Exploration in Ocarina of Time was contingent upon finding secret areas and items, and engaging in mounted bow combat. Epona joins Link in the direct sequel to OoT, Majora’s Mask, in which the two appear in their younger forms. 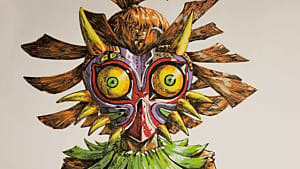 The two are separated in the beginning of the game following the kidnapping of Epona by the Skull Kid. Skull Kid later tells Link that he got rid of Epona because she wouldn’t listen to anything he said. Link eventually finds her at Romani Ranch, and he once again uses the power of music to rekindle their relationship. In Majora’s Mask, several barricaded fences block areas of the game off, and can only be accessed by leaping over them with Epona. In Twilight Princess, players can choose the name of Link’s horse in the beginning, but when the default name is Epona, anyone who has any decency knows to keep it that way. 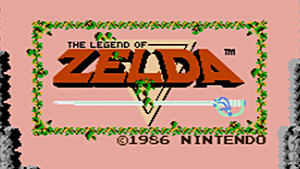 Once again, Link and Epona have an established relationship in the beginning of the game, but Epona runs away when their village is attacked. The two reunite in Kakariko Village, where Link must show once more that only the Hero of Time can tame this beast. 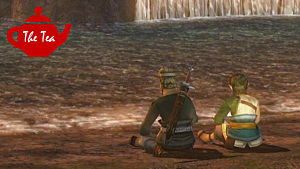 Twilight Princess made combat on Epona more immersive by adding one-on-one sword battles to the game, which is essential in beating certain bosses. In addition to the main-series 3D Zelda games, Epona has made a number of cameo appearances in other games. In Minish Cap, Epona is an NPC who asks Link to buy milk from her. She also makes an appearance in Hyrule Warriors in Link’s animations and can be used as a weapon through DLC. 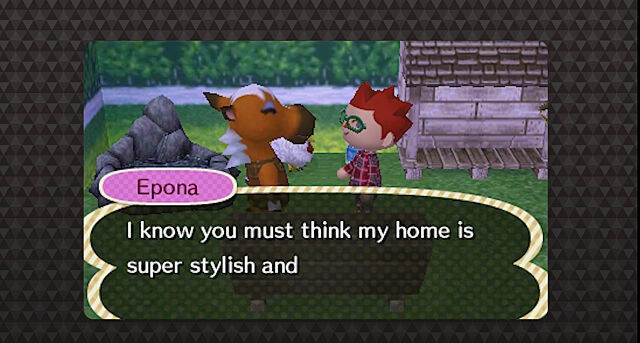 Best of all, Epona moves into town in the new Animal Crossing: New Leaf amiibo update as an adorable, peppy villager. Throughout the years Epona has been a cornerstone of the Zelda series. 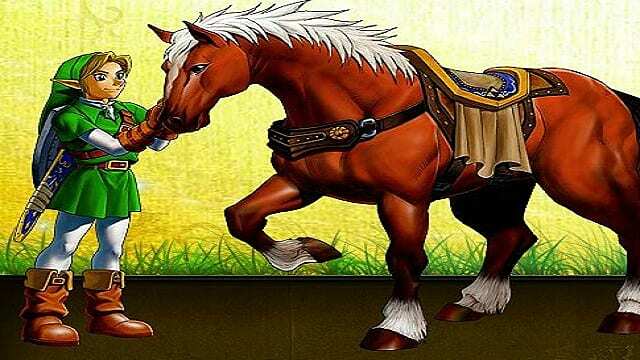 Symbolizing camaraderie and loyalty, Epona became a fan favorite for reasons that don’t need explaining. In the upcoming Breath of the Wild, Link can find and tame wild horses that have varied individual stats. Zelda producer Eiji Aonuma confirmed that Epona will be in Breath of the Wild, but did not detail how to find her or what her role will be. We can only hope that she will be a mountable companion, and maintain her status as a legendary steed.